If you’re looking for high-quality and personal service, you’ve come to the right place. 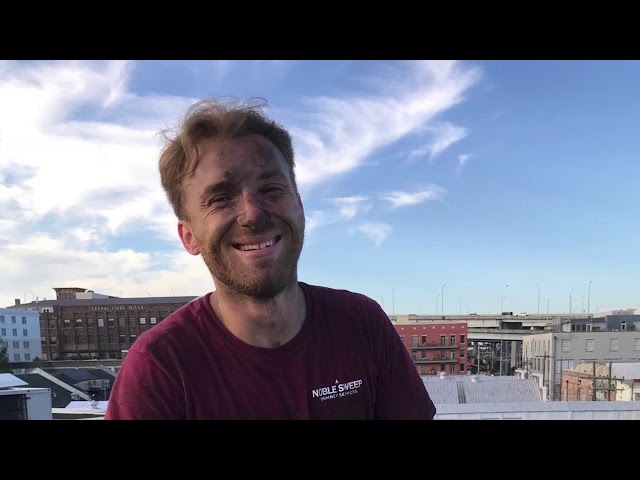 A Noble Sweep Chimney Services in New Orleans will give you the attention and personal service you’ll come to expect and enjoy. Formerly Village Sweep of Atlanta, we’ve relocated to the Greater New Orleans area. 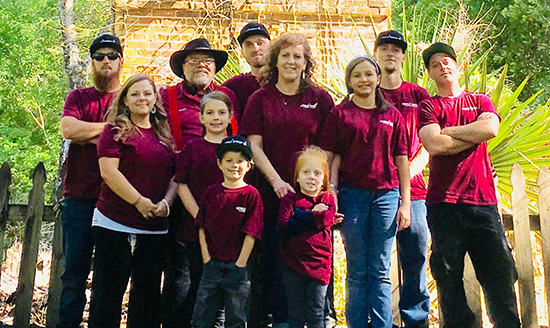 With over 30 years of experience in the industry, A Noble Sweep specializes in complete care of your fireplace, wood burning stoves, furnace flues, dryer vents, gas logs repair and installation, and more. 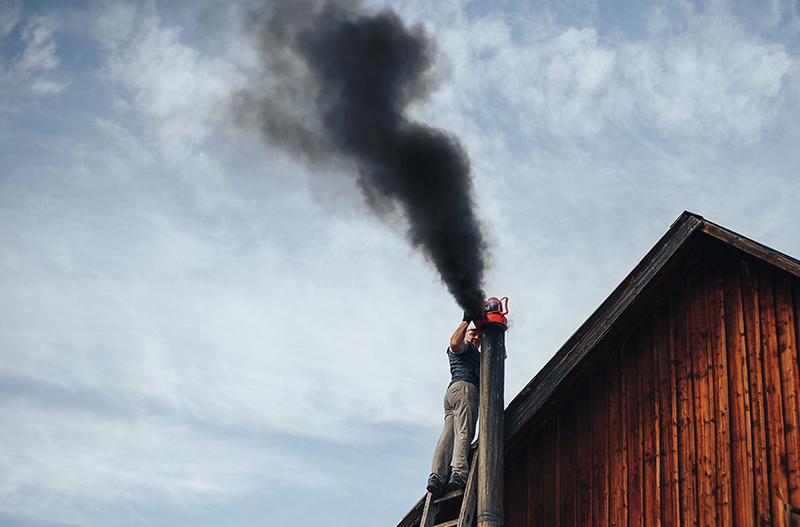 Your fireplace, chimney, and clothes dryer are among the most overlooked causes of fire and carbon monoxide poisoning in your home. We are dedicated to making your home as safe as possible by eliminating these serious issues. 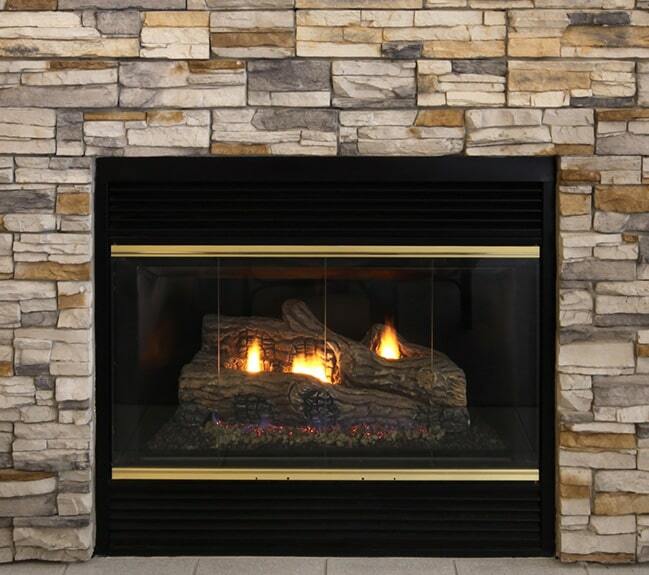 While not all fires are preventable, most chimney fires are. Take action now to prevent fires and to burn wood efficiently. 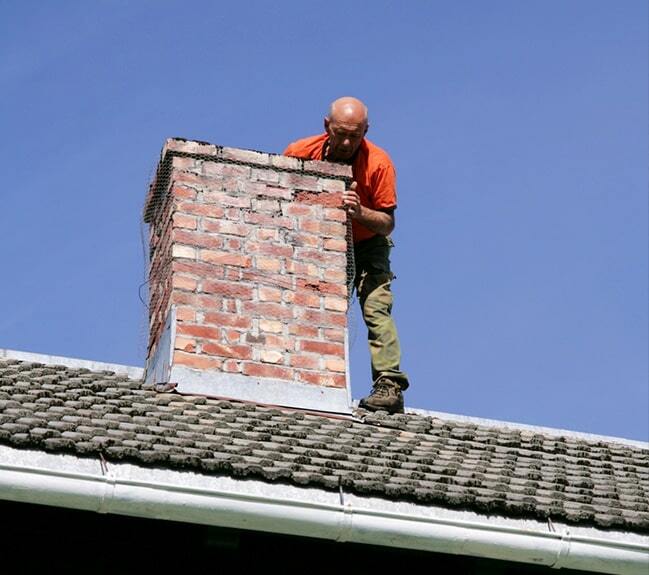 Schedule a Chimney Inspection or Request a Service Quote. 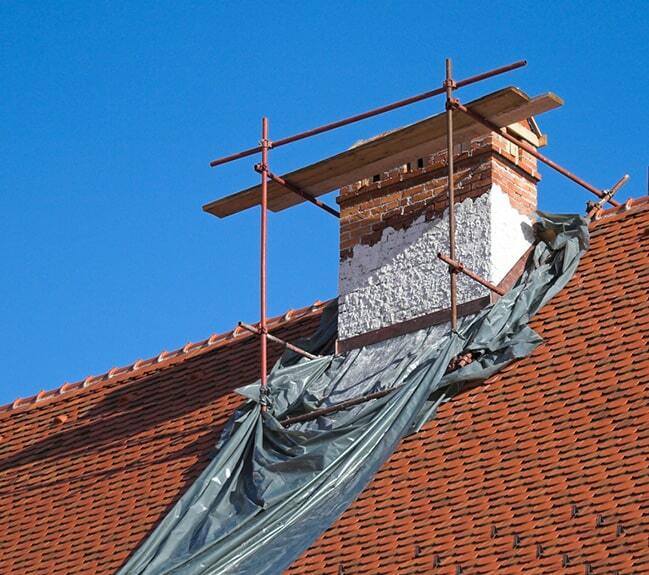 Why is a Chimney Sweep so important? Once you have done everything possible to make your home safe for you and your family, you can rest assured everyone is safe. Of course, we always recommend you have a plan of escape in place for your family in case there is a fire or other danger to your home. 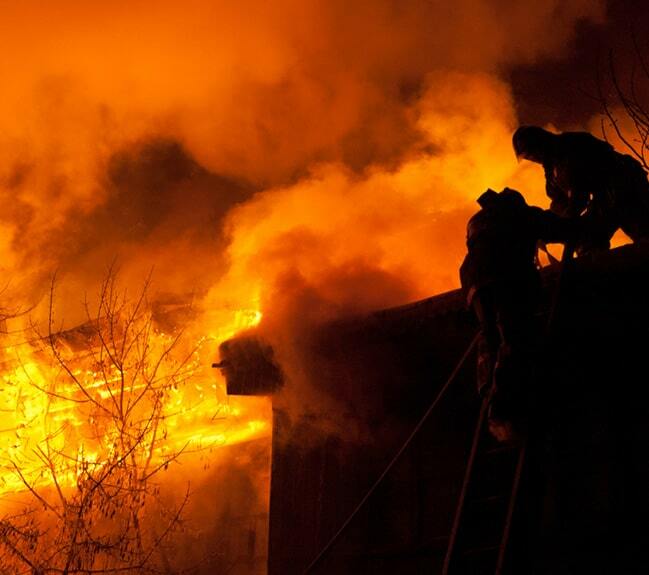 Please contact your local fire department for tips on developing this type of emergency plan. Call Us Today And Get A Discount!